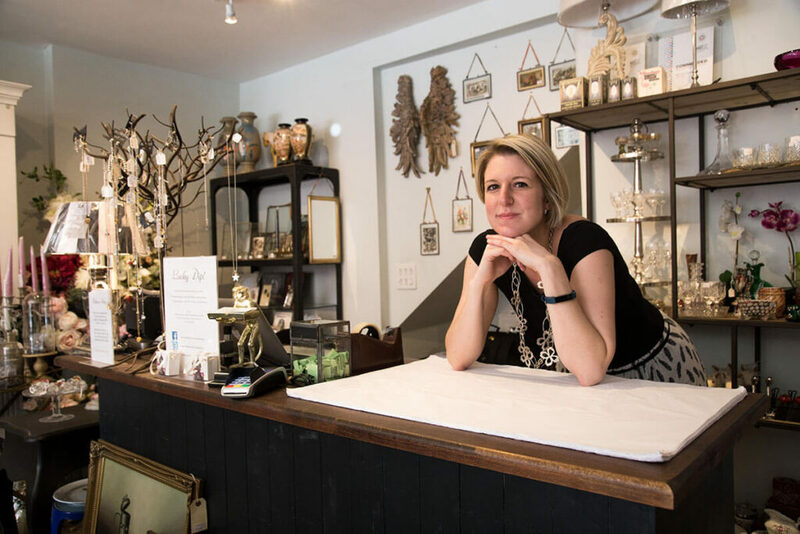 This week I spoke to homeware goddess Maxine, one half of Max and Melia. 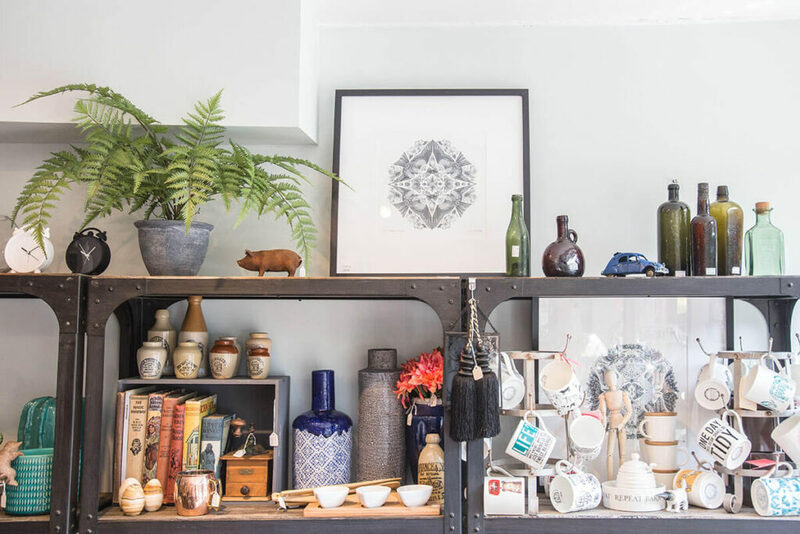 Having left a job in the city to start a new endeavour, Maxine has started what I think is one of the best homeware and gifts shop in London. Raised by a mum with a strong background in retail and passion for interiors, it seemed only natural to start the brand and it’s been going strong ever since. 1. What is the concept of your store? 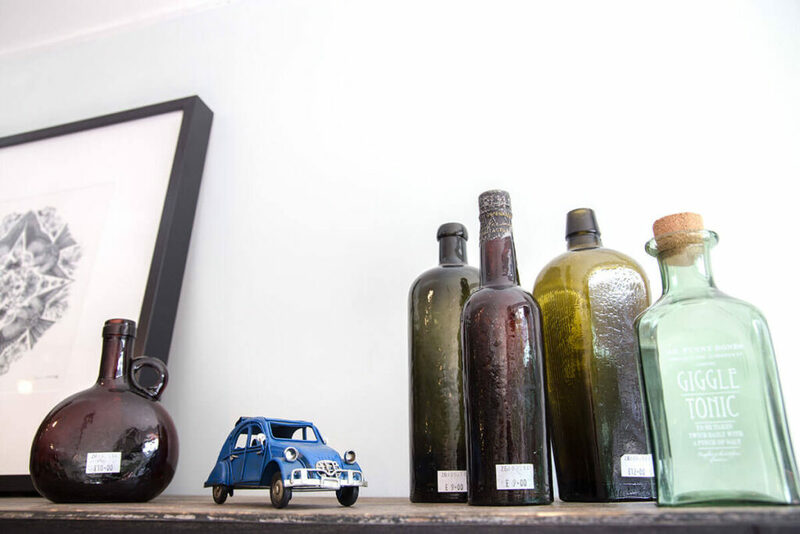 We focus on home accessories and gifts, mixing old and new together to create something that’s a bit different. 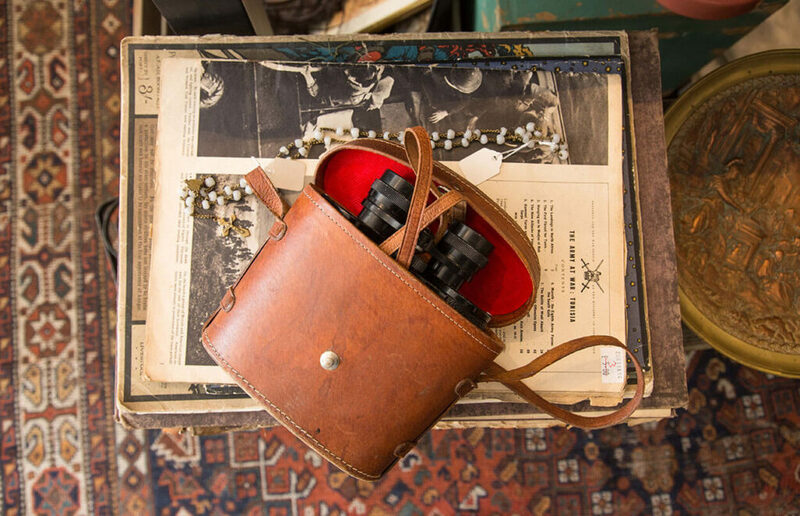 The vintage pieces are always interesting and it’s nice to have something that has a bit of history, whereas the new pieces give the store a fresh, modern look. 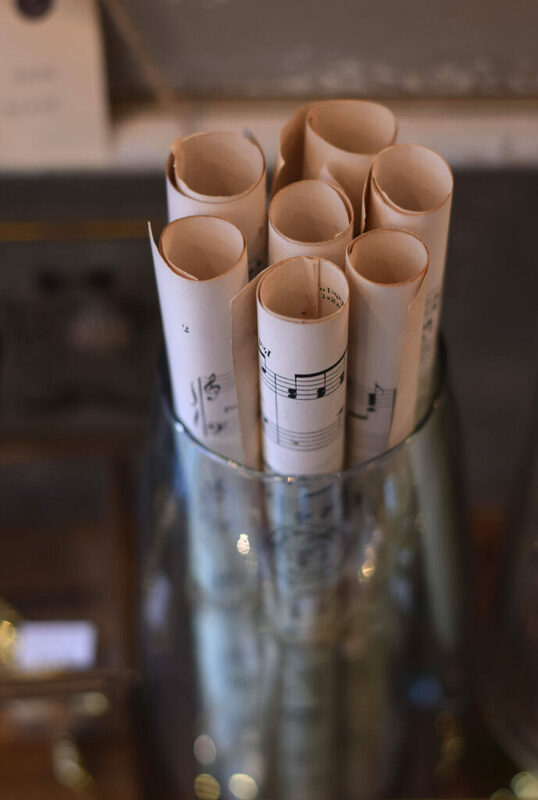 Our aim is to provide something for everyone, whether you are looking for something bright and colourful to brighten up your home, or a gift for your mother in law, we have it all! 2. How do you define style? There are so many different types of style. You need to find what represents you and your personality and find something that shows that. I run the store with my mother who is from France and I take a lot of inspiration from her. I would say my preferred style is quite classic with a touch of English eccentricity. 3. What is the most popular item in your store? Our most popular product online is the Venetian Wastepaper bin. It’s so simple and goes with both sleek, modern and shabby chic interiors. 4. What do you think we will the next big thing in interiors? Indoor gardening has started to become very popular. There are lots more ways to display plants now other than the standard planter. Like geometric style planters you can hang and large copper and glass terrariums. I think next year the trend for bringing the outdoors inside will see lots of greenery and nature in home interiors. 5. Can you remember any interior trends that you particularly liked or disliked? I love the current trend for pineapples! I didn’t realise so much could be done with them. 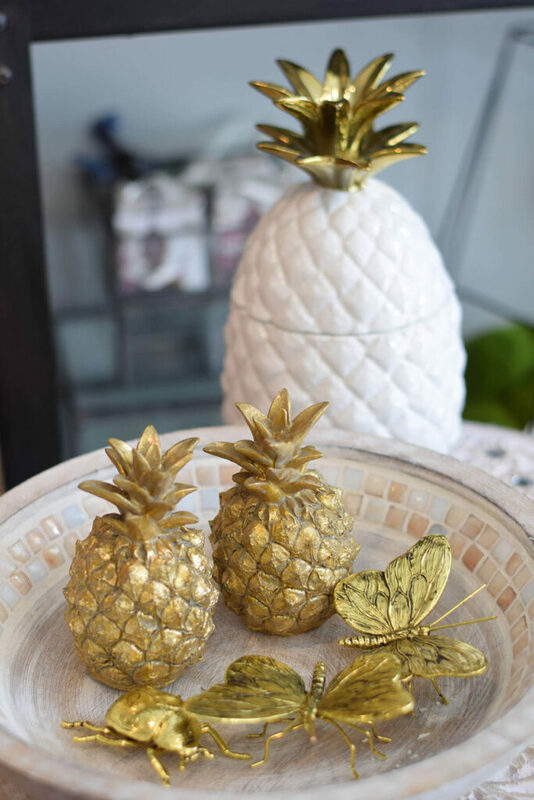 I have seen pineapples in wallpapers, pineapples as money boxes, pineapple bookends and in all sorts of materials and colours from antique gold to this seasons favourite, copper. They are fun and remind me of drinking pina coladas on the beach! Plus they traditionally symbolise hospitality and friendship so I feel like it is good luck to have one at home. 6. Where do you find your inspiration? Have you got a particular era? I like the 1920’s and 30’s. Travel was becoming more popular and home interiors reflected that with little exotic objets d’art coming through. It was also still quite classic with lots of metal, glass and wood being used. I love this mix, classic but with a twist! 7. How important is colour in interiors and what are your tips for injecting colour or pattern into your home or wardrobe? Any tips? I think tone is more important than colour when it comes to home decorating. There are so many shades of blue, but do you want one that is rich and warm or a light, fresh shade? For example, if you are a morning person you might want to pick lighter, cool colours that pick up the morning light, and night owls might prefer rich, velvety tones that are cosy at night. My mother taught me that you need an accent colour when it comes to decorating. You can keep quite an easy, neutral palette as long as you have a nice accent colour to lift it. In the shop a lot of our displays will have silver or gold mixed with glass and white ceramic and then some bright indigo blue china or cranberry glassware to lift it. 8. If you could have one homeware item that makes a great interior what would it be? That is tough! It would probably be a vintage ornament of some sort, something that I hadn’t seen anywhere else and had a story behind it. 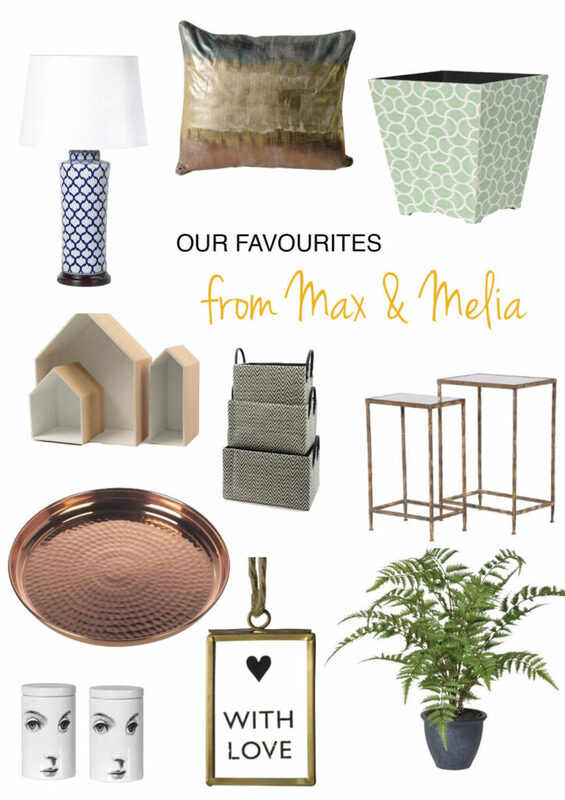 I can’t recommend taking a trip to Max and Melia enough, it genuinely is one of my favourite hidden homeware gems that I’ve come across – and the experience is definitely heightened due to the fact Maxine’s puppies are a resident guest! 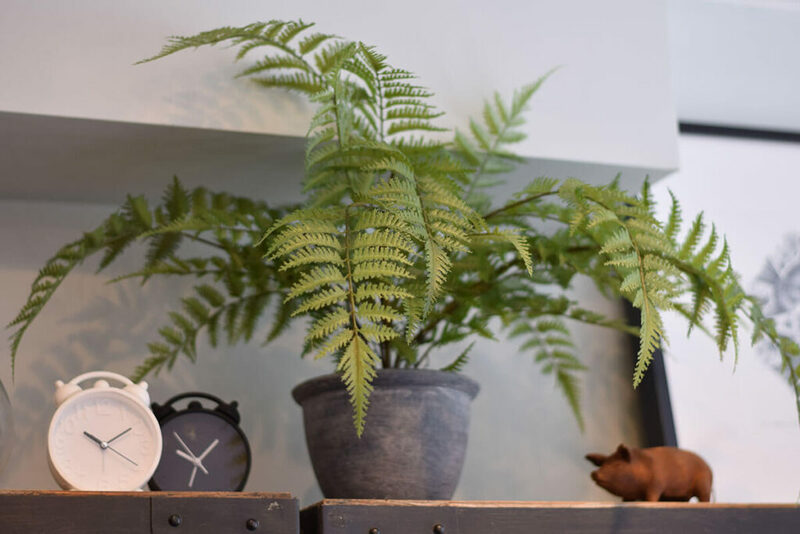 Whether you want to try out the candle scents, pick up a faux potted fern (like I did!) 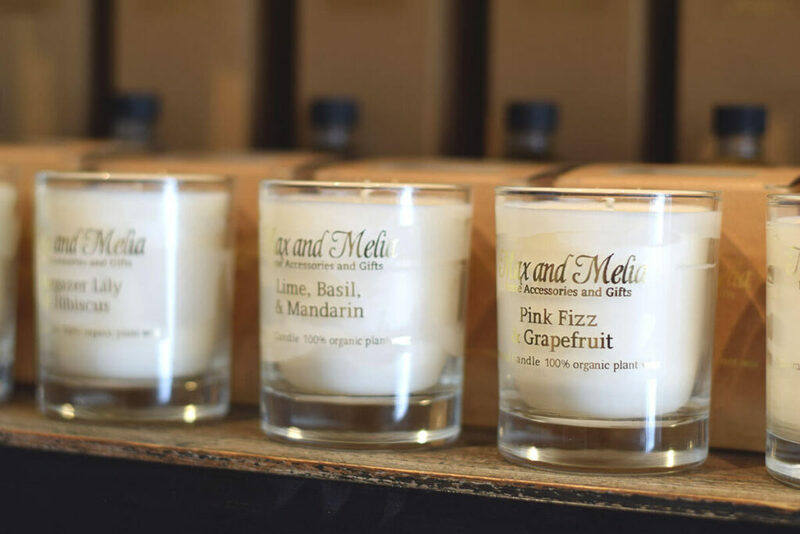 or whether you are stuck on what to buy for that person that is just so difficult, a trip to Max and Melia will certainly rectify that whilst satisfying those homeware cravings! 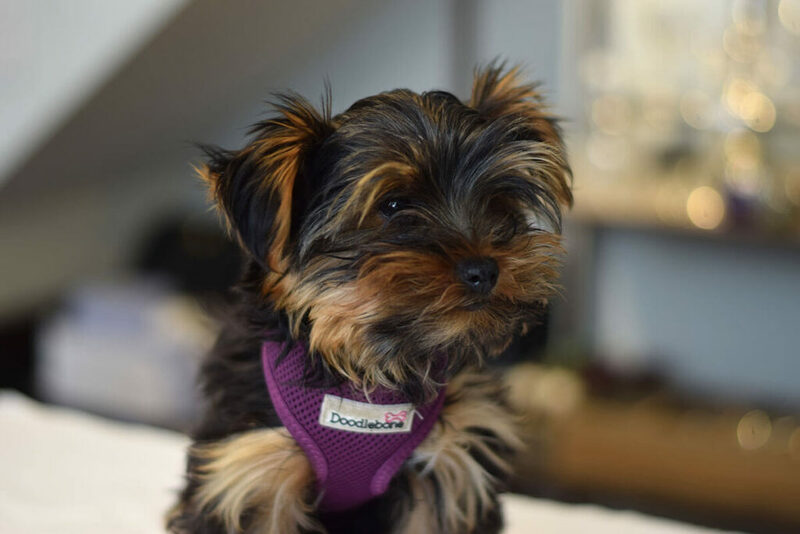 For more info, head to their website or turn right out of Oval tube station to stumble across Maxine and her puppy gang. Text and photography by Athina.